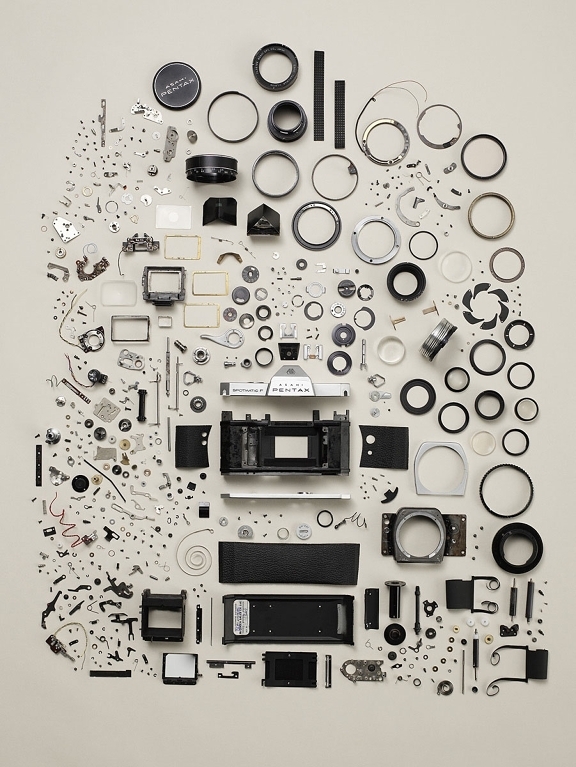 Ever wonder what's inside your camera? 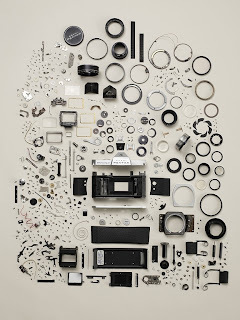 Artist Todd McLellan went the distance and dissected old cameras to create some breathtaking pieces of art. See more of his work here. got craft? :: spring 2011 :: it's coming! got craft :: spring 2011 vendors! happy friday! :: floating rainbows!